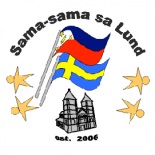 Sama-sama Sa Lund’s Filipino-Swedish Café* invites everyone to Cooking session #1! This cooking session is only open for 10 participants. First-to-sign up, first-serve basis. If you want to join or if you have questions, contact us through our Facebook page! *The Filipino-Swedish Café is part of SSL’s Filipino Swedish Integration Project for 2014. Its objective is to integrate Filipino and Swedish food cultures, such as through teaching how to cook Filipino (and Swedish) food with thoughts of creating variants using both Filipino and Swedish ingredients. To know more about other activities lined up for the Filipino Swedish Integration Project, click here. 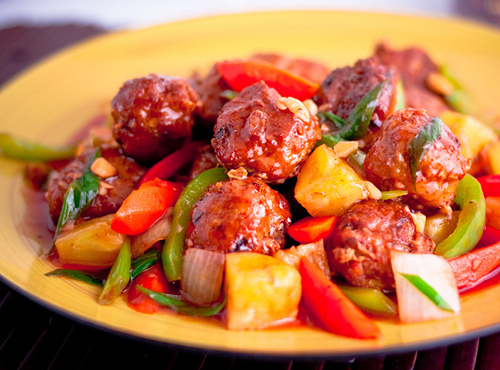 This entry was posted on February 20, 2014 by Sama-sama Sa Lund in Filipino-Swedish Cafe, Food, Integration and tagged filipino food, meatballs, pinoy, pinoy food, swedish food, swedish meatballs.